SIOUX FALLS, S.D. 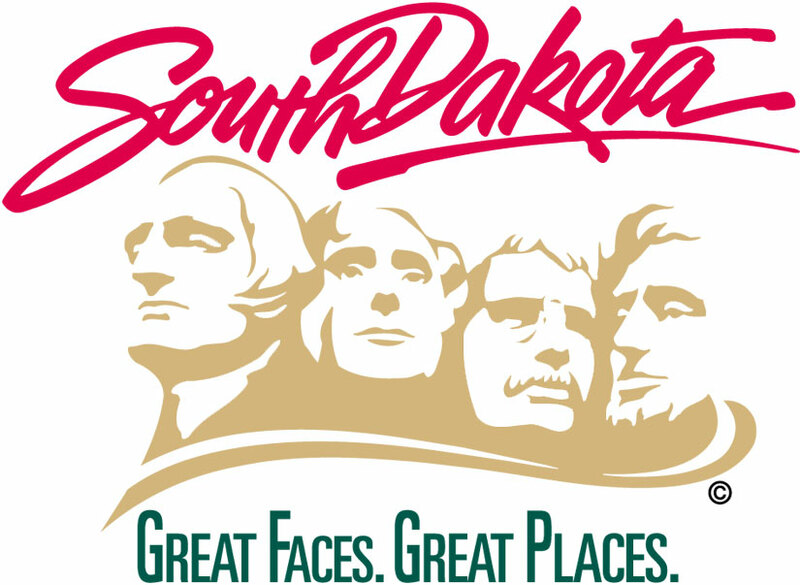 – The South Dakota Department of Transportation will have temporary traffic signals in operation on Rice Street beginning Tuesday, Aug. 7, 2018. The signals will be placed approximately half way between Highway 100 (Veteran’s Parkway) and Timberline Avenue to allow for construction equipment to cross Rice Street. The contractor will be hauling fill material from the south side of Rice Street to the north side of Rice Street, continuing construction on the new Highway 100 (Veteran’s Parkway) project. The signals will be in operation, stopping traffic between the hours of 8:30 a.m. and 4 p.m. Monday through Saturday. Grading operations on this portion are anticipated to be completed by Sept. 14, 2018, and the signals removed. Motorists should expect delays when traveling through the work area and stay alert for workers, equipment, and sudden slowing of traffic. The project has a completion date of Aug. 28, 2020. The prime contractor on this $55.6 million project is Riley Brothers Construction of Morris, Minnesota.